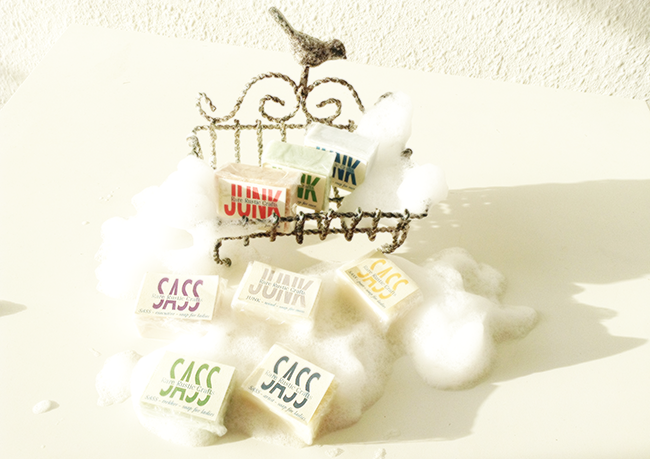 Sweet little soaps that smells amazing! I love handmade goodies. From all these scents available at Rare Rustic Crafts my favorite is Sass Poet - Gentle mix of White Tea and Bamboo Lotus smells heavenly! 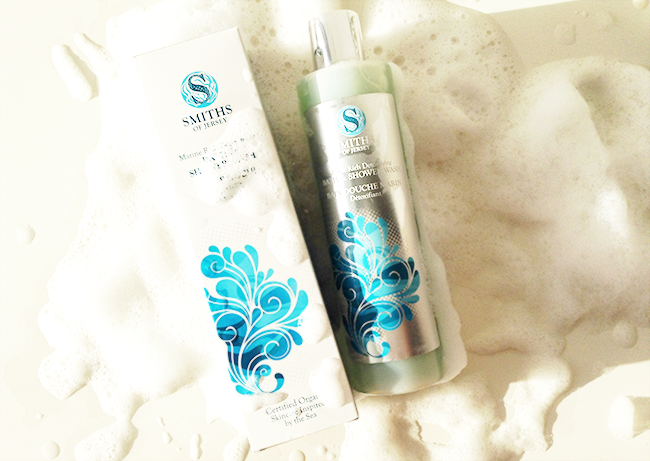 Smiths of Jersey organic shower wash full of essential oils leaves the skin soft and revitalized. Plus it smells amazing and looks like something from the mermaids bathroom shelf! 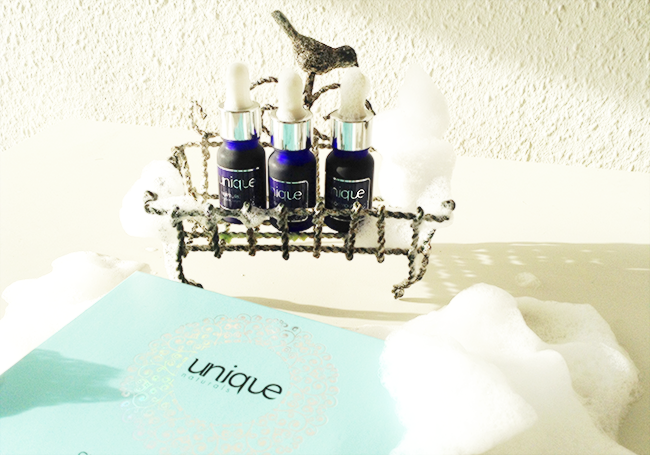 Lovely all natural serums full of rich oils for a little something special for the skin. 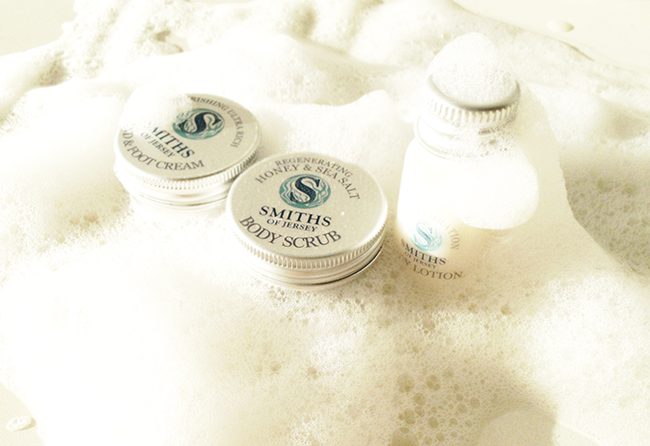 They smell citrusy and leave the skin feeling super good, nice and soft. My new favorite hair products! They smell so good, like nothing I have tried before. 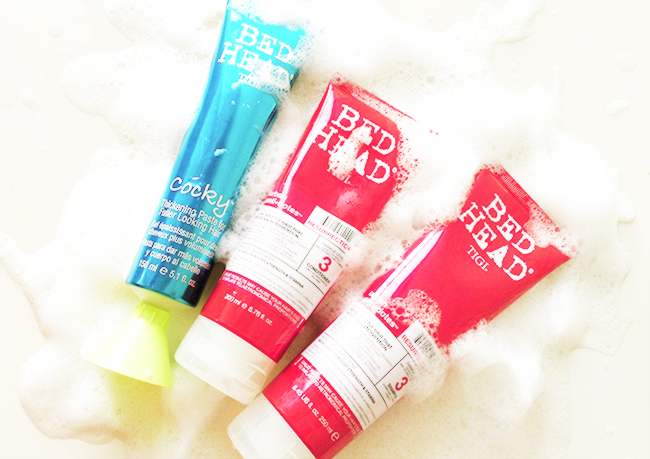 Shampoo and conditioner actually leaves the hair looking shiny and soft, which is like a miracle! And my hair smells like candy all day long! Cocky thickening paste is also an awesome product if you want your hair to be double the size! 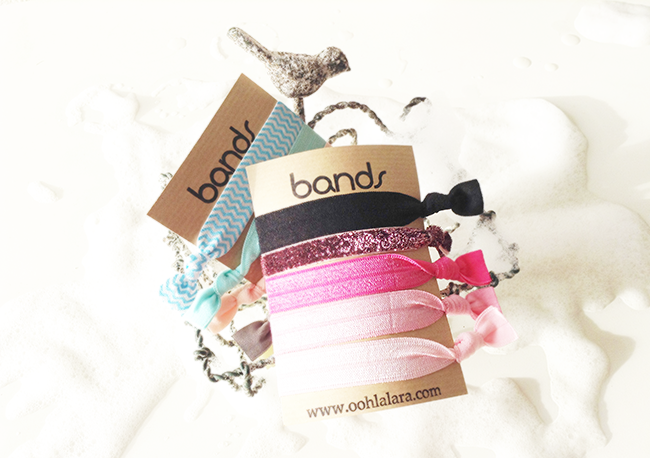 Now I wear these elastic hair bands all the time, especially when I'm going to sleep. They're really soft and doesn't damage the hair. And looks cute! Love your blog and your pictures! Would you like to visit my blog and follow me back? I´m following you now!